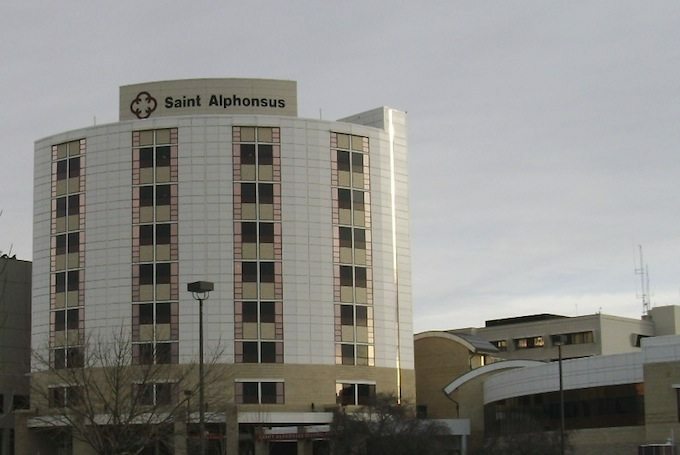 St. Alphonsos Medical Campus - National Coatings, Inc.
St. Alphonsus was a particularly challenging project due to the size of the building, revenues of more than one million dollars, and an aggressive completion schedule. This project included the painting of three separate buildings which consisted of the Tower, Cancer Care, and Family Medical Facilities. Our team utilized 42 different high-end vinyl and fabric wall coverings, as well as numerous colors and types of paint products.